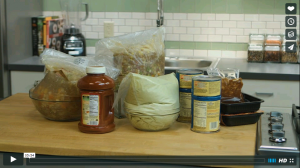 Working across sectors to reduce sodium content in the foods prepared, served and sold in communities. The vast majority of people in the United States consume more than the recommended daily amount of sodium—often without even knowing it. Most of the sodium in our diets comes from the pervasive packaged and processed foods circulating in the U.S. food system, including the food we consume in settings like restaurants and hospitals. All of the sodium in our food inevitably manifests as the leading causes of death in the United States—heart disease and stroke, associated with elevated blood pressure. By cutting the salt, food service and the food industry can work with public health to encourage healthy communities. NNPHI is working with the Centers for Disease Control and Prevention’s (CDC) Division of Heart Disease and Stroke Prevention and our member institute Health Resources in Action to do just that. 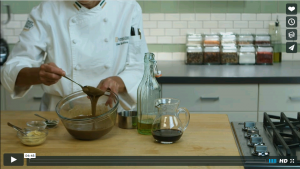 Produced a series of instructional videos about simple culinary strategies and techniques to reduce sodium in food service settings. 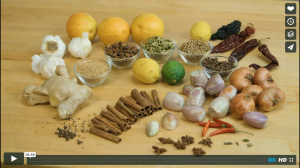 NNPHI collaborated with The Culinary Institute of America to produce short, instructional videos on simple culinary strategies and techniques to reduce sodium in food service settings. NNPHI collaborated with member institute Health Resources in Action to develop a toolkit, including strategies, case studies, tools and resources, for building new and enhancing existing partnerships between public health and food service to reduce sodium in food service settings. 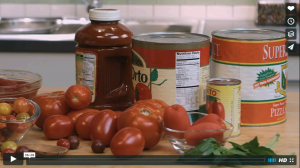 Since January 2015, NNPHI has collaborated with CDC, Dialogue4Health, the Culinary Institute of America and other strategic partners, to host a national web forum series featuring food industry representatives and public health practitioners who are making a difference to reduce sodium across the country. 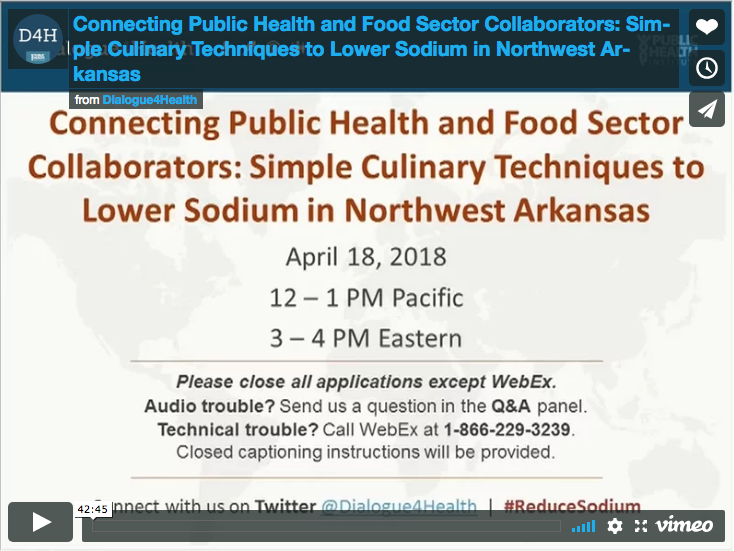 NNPHI collaborated with the Culinary Institute of America to summarize key strategies and helpful approaches to enhance public health partnerships with food service providers. Led by the NYC Health Department, the National Salt Reduction Initiative is a partnership of more than 95 state and local health authorities and national health organizations working together to set voluntary targets for salt levels in 62 categories of packaged food and 25 categories of restaurant. NNPHI joined the National Salt Reduction Initiative in 2015. For more information, please contact us at collaboration@nnphi.org.